It’s important to think about your future. Specifically, on how to manage your 401(k) Plan. 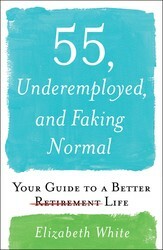 Elizabeth White, author of 55, UNDEREMPLOYED, AND FAKING NORMAL, shares her advice on how you should think about your finances and future when you want to retire. 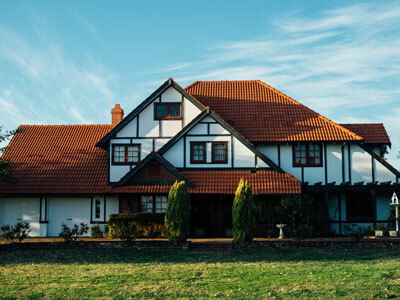 Planning for a secure retirement is much harder than planning for other big purchases, like, let’s say, buying a home. Just think about everything you have to get right to manage your 401(k) plan successfully, and you’ll see why our do-it-yourself pension system is failing millions of Americans. You’re expected to know what to invest in and to make consistently smart decisions over decades, managing your investments through stock market highs and lows with the right balance of stocks and bonds. Good luck with that! You have to make assumptions about how long you will live, because if you die at eighty-seven, you’ll need a lot more cash than if you die at sixty-seven. You have to voluntarily save 10 percent—or, as some experts say, 15 to 20 percent—out of each paycheck for forty years despite flat wages and rising expenses. You have to work out the financial impact of having children. You have to know how much you will need for emergency savings and plan for Murphy’s law to kick in, the loss of your job, a health-care crisis, and even death. And when you finally do retire, you have to know how much to draw from your savings. You’ll want to take enough to live on but not so much that the well runs dry. With life expectancy rates now well into the eighties, there’s no way any of us will survive on that. Sure, there are some people who are very comfortable making retirement savings and investment decisions, and a few will hit it big, but that won’t be the reality for most of us. 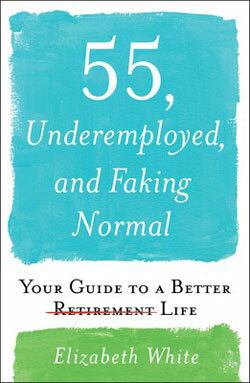 Excerpted from 55, UNDEREMPLOYED, AND FAKING NORMAL by Elizabeth White. Copyright © 2019 by author. Used by permission of the publisher. All rights reserved. Photo by Jesse Roberts on Unsplash.